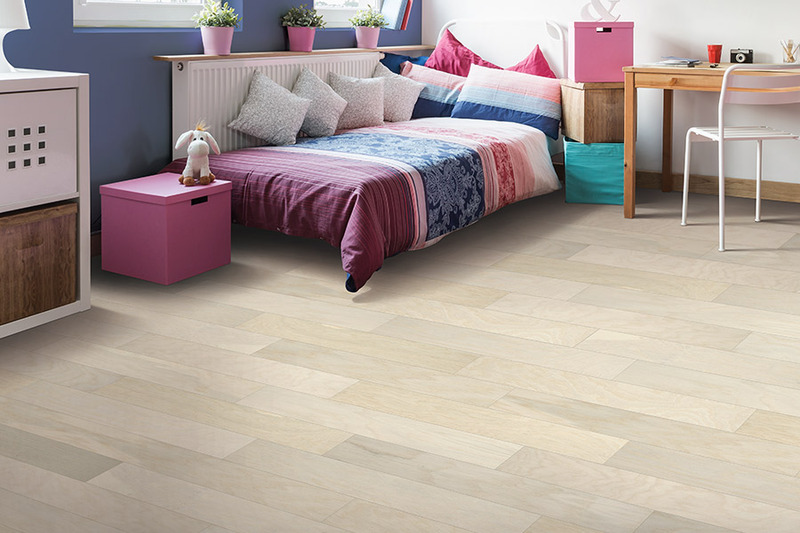 Today’s diverse selection of hardwood styles and designs give homeowners a great opportunity to either create an entirely new interior design or to enhance an existing design scheme. 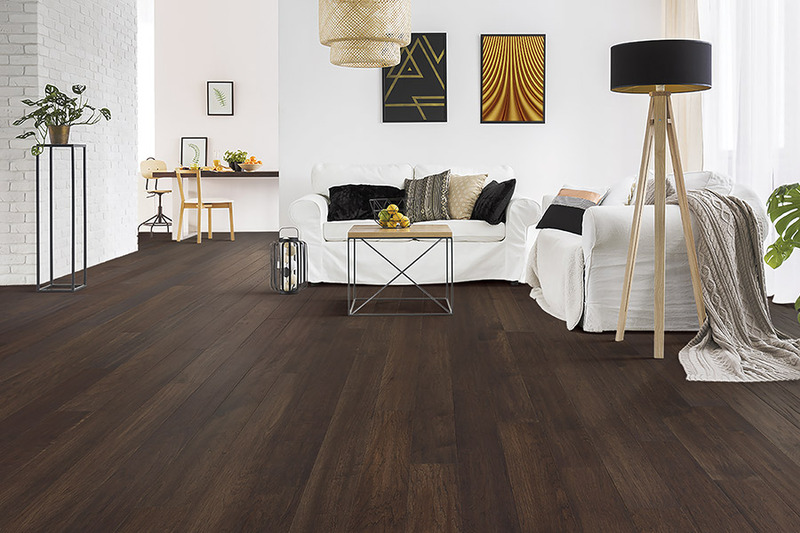 If you are searching for new flooring that will make a bold statement, that is affordable, durable, and very beautiful, hardwood flooring will likely be the perfect choice for your home. Hardwood flooring has enjoyed a long-standing tradition of making homes look more elegant and is well-known for its ability to retain its good looks for many years. 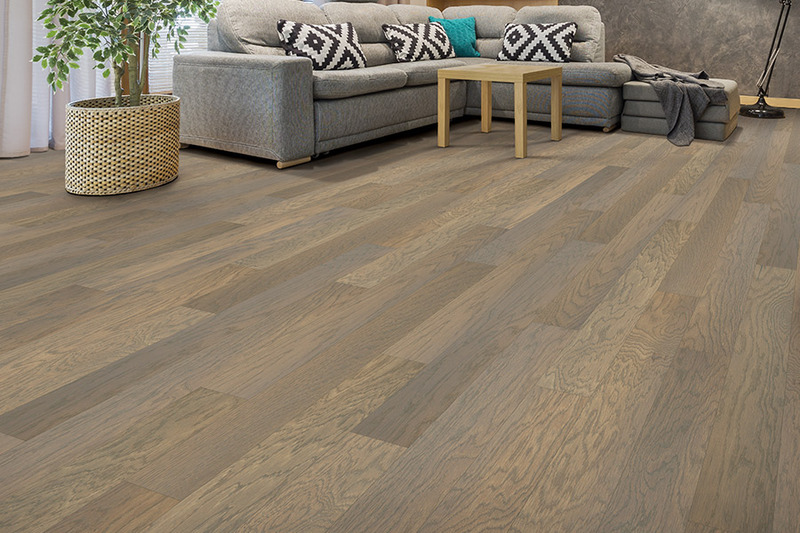 Valley Floor Covering offers an extensive selection of high quality hardwood products and professional installation services for homeowners in Naugatuck, Norwich, Hartford, Danbury, New Haven and other nearby Connecticut communities. Most experts will tell you that hardwood flooring installation is not recommended as a do-it-yourself project unless you’ve had considerable prior experience. Actually, many hardwood manufacturers will not honor their own product warranties unless their materials have been put in place professionally. 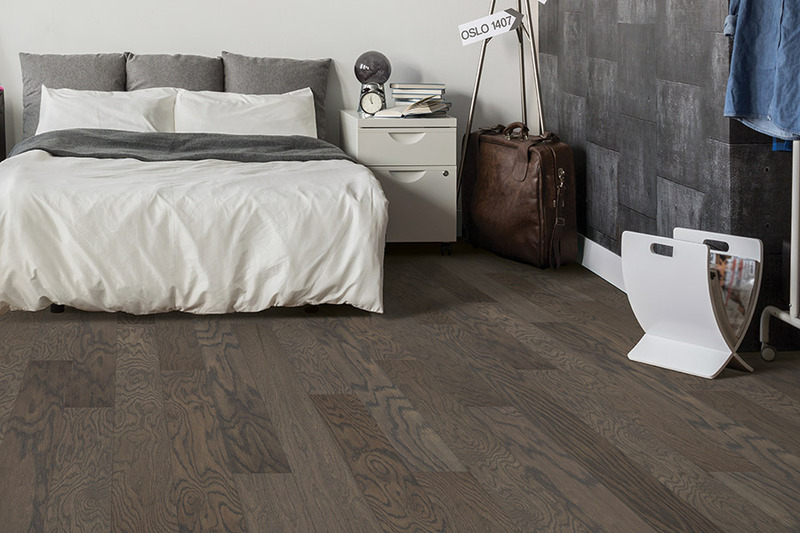 Our experienced installers at Valley Floor Covering have decades of industry knowledge. Our installation team members are State licensed and approved to work with a variety of flooring materials. They are also fully insured for additional customer protection. 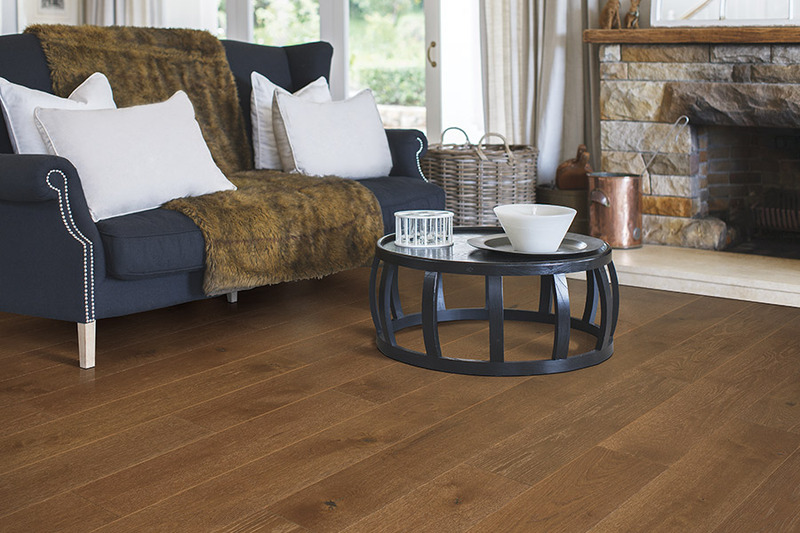 Hardwood on the market today is generally available in solid hardwood and engineered hardwood. 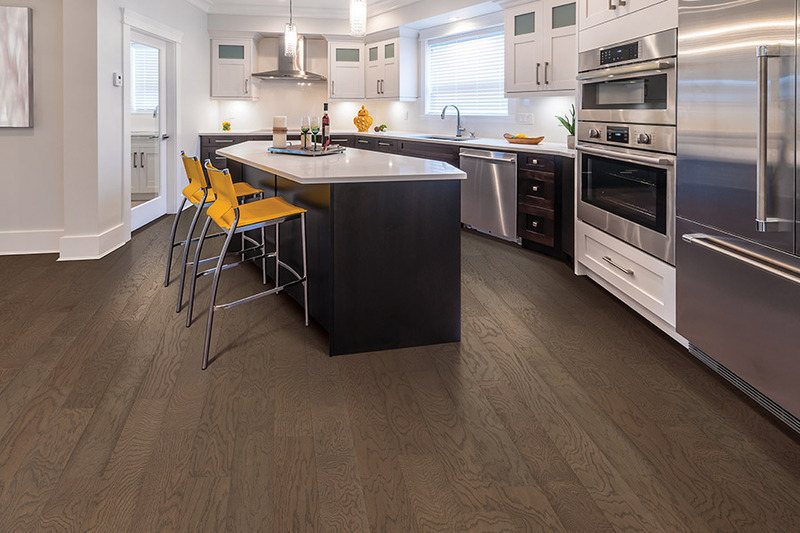 Engineered hardwood is fabricated by binding 5 or 6 thin pieces together under high pressure, while solid hardwood is the natural wood sold to homeowners as single boards or planks that are then cut to fit the area in which they are being installed. Homeowners can select which type of hardwood that they prefer, as well as the type of finish that best meets their aesthetic needs. Hardwood flooring materials can be ordered unfinished or prefinished at the factory. The former is the best choice if you plan to use custom staining, while the latter is delivered ready to be installed. 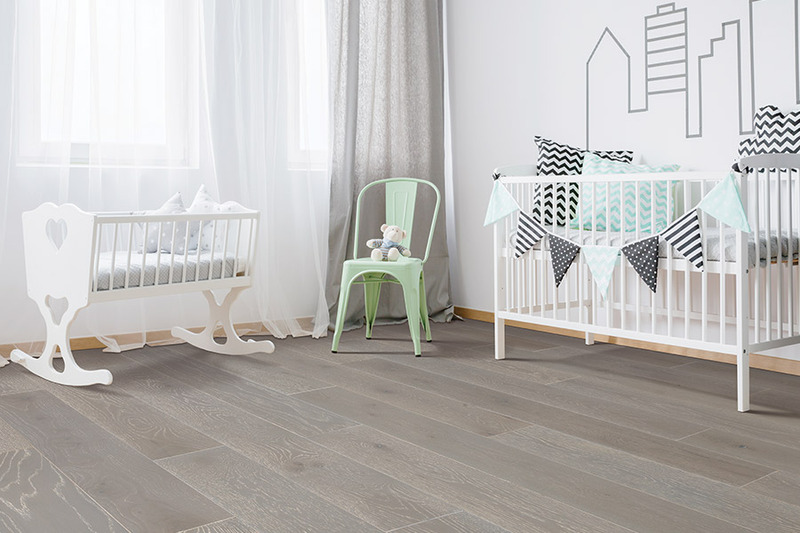 We carry major brands from companies such as Mannington, Mohawk Industries and others, in an assortment of wide planks of oak, hickory or several exotic species from other countries. If you would like to know more about the many benefits of new hardwood flooring and also to see many samples of available types and styles, phone us, e-mail us or stop by at our showroom and store in Naugatuck, CT at your convenience, to discuss your interest in new hardwood flooring with one of our expert consultants.